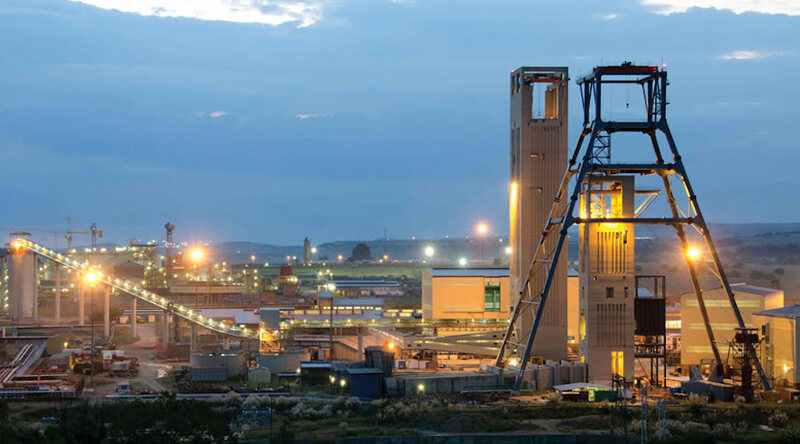 Striking workers at Gold Fields have blocked access to the company’s South Deep mine in South Africa and are intimidating other employees, spokesman Sven Lunsche said. A small team of workers is only able to perform essential services like pumping water from the mine, Lunsche said Saturday by phone. The strike, involving more than 3,000 workers, started Friday afternoon to protest the gold miner’s plan to cut jobs. The work stoppage will continue until the company abandons its plans to reduce the number of workers, Kanetso Matabane, a branch chairman for the National Union of Mineworkers, said. The NUM represents about 80 percent of the mine’s 3,614 workers and 2,214 contractors. “The strike has total support of workers,” Matabane said by phone. The Johannesburg-based company has started a process to cut 1,100 employees and 420 contractors at South Deep, its only operation left in South Africa. South Deep is the world’s second-biggest known body of gold-bearing ore and has the potential to produce for 70 years, yet more than a decade of poor performance has weighed on the company.